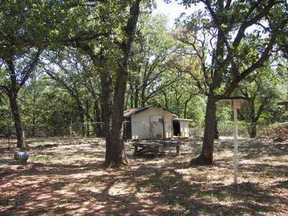 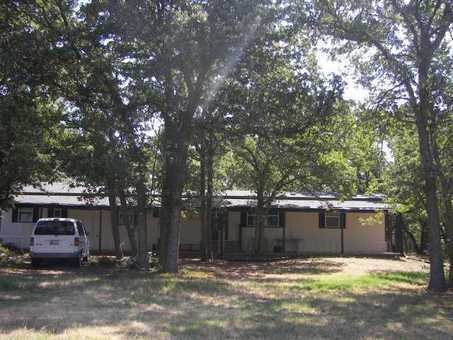 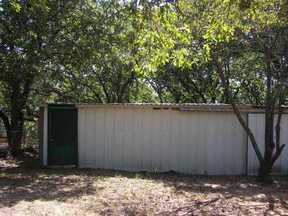 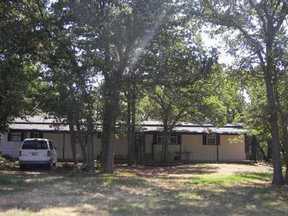 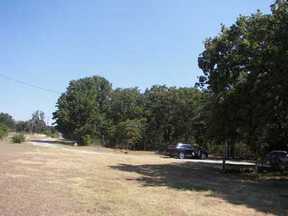 NICE HOME IN RURAL COUNTRY SETTING 4BDRM/2BA 1536-SF 8.84 ACRES MCCLAIN COUNTY BLANCHARD SCHOOLS THIS IS AN OLDER MFG. HOME THAT HAS A ROOM ADDITION AND IS IN EXCELLENT CONDITION. 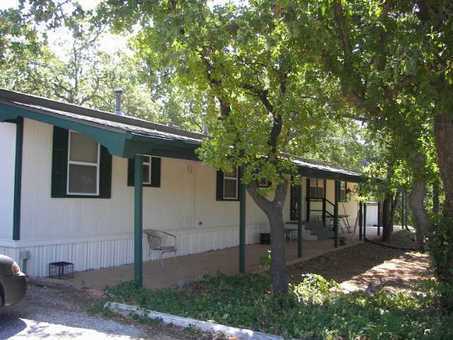 HAS A LARGE FRONT PORCH THE FULL LENGTH OF THE HOME TO ENJOY EVENINGS AND WEEKENDS. 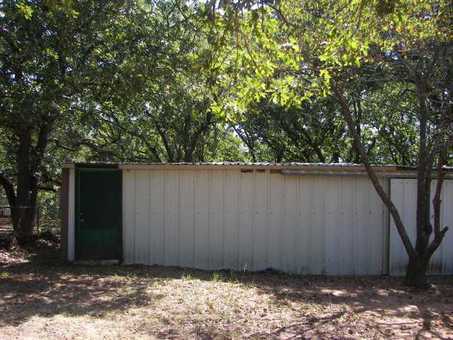 HAS A SHOP, LOAFING SHED, OUTBUILDINGS, WELL HOUSE AND IS FENCED AND CROSS FENCED. 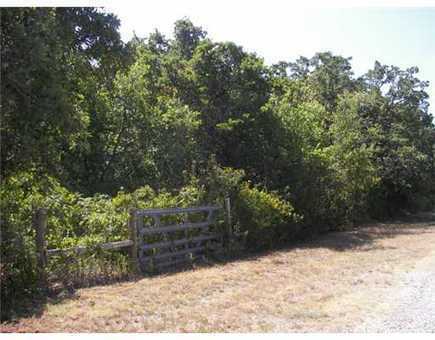 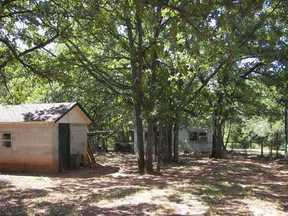 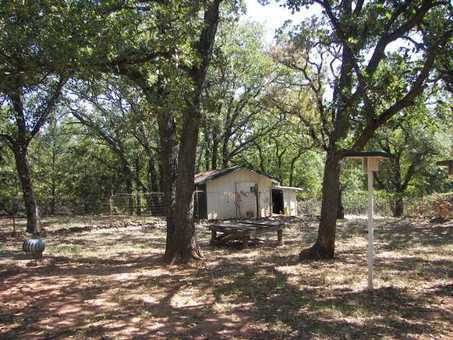 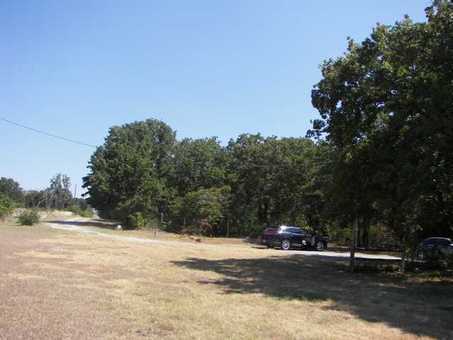 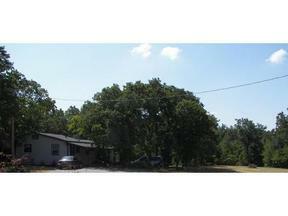 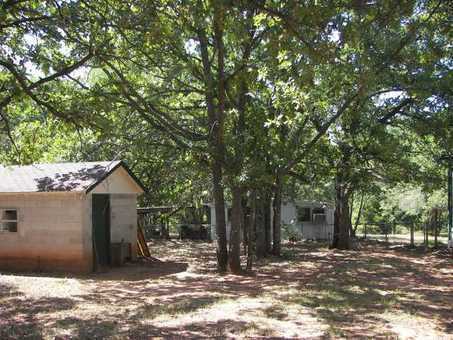 PROPERTY IS HEAVILY TREED AND IN A NICE QUIET AREA. 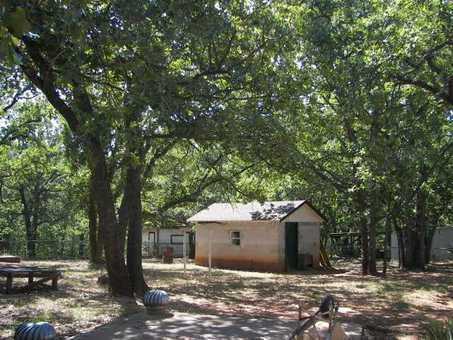 4TH BEDROOM WOULD MAKE A NICE SECOND FAMILY AREA OR OFFICE.